James Clerk Maxwell gave the first demonstration of colour photography to the Royal Institution in London in 1861 - the year that Edinburgh Photographic Society was founded. His demonstration was based on a specification outlined in a paper that he presented to the Royal Society of Edinburgh in 1855. For his demonstration, he arranged for three photographs of a tartan ribbon to be taken by the professional photographer, Thomas Sutton. Each was made using a black+white slide. These slides were exposed respectively through red, green and blue filters. He then projected the slides simultaneously using three magic lanterns, all pointing at the same screen.  Each of the three slides was projected through its own colour of filter to create a coloured image of the original ribbon on the screen.  On 21 August 2004, Maxwell's experiment was repeated using modern projectors by a member of the James Clerk Maxwell Foundation, a charitable organisation that encourages the study of science. These demonstrations were given to members of the Scottish Society for the History of Photography (SSHoP) on their visit to 14 India Street, the birthplace of James Clerk Maxwell, a Georgian house in the New Town of Edinburgh. The house with the plaque on the wall in the centre of this photo. 14 India Street has been restored to close to its original condition. The building, is now shared by the James Clerk Maxwell Foundation and The International Centre for Mathematical Sciences. 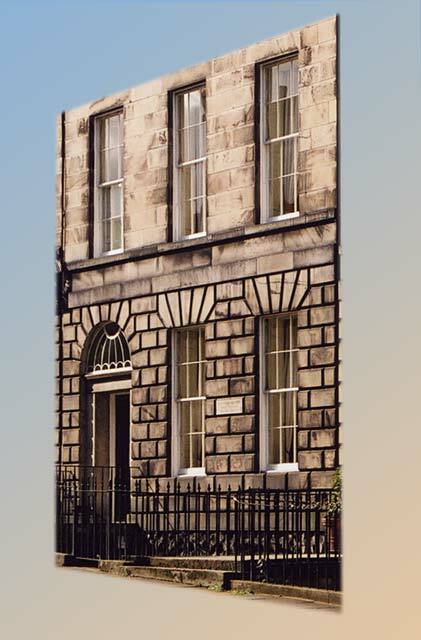 More details and photos of James Clerk Maxwell and his house can be found on the James Clerk Maxwell Foundation web site and John O'Connor's web site. One room houses houses a small museum of James Clerk Maxwell's equipment, with family portraits and boards highlighting his achievements around the walls. 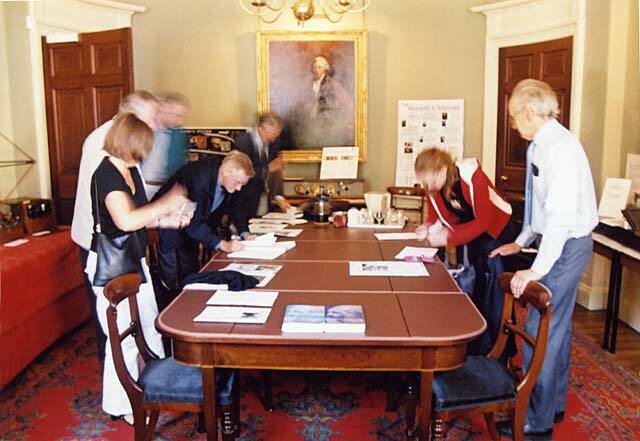 Members of the Scottish Society for the History of Photography (SSHoP) can be seen below, in this room, signing the Visitors' Book following the demonstration given on 21 August 2004. James Clerk Maxwell was born in Edinburgh on 13 June 1831, but as a young child moved with his family to Glenair near Dumfries. 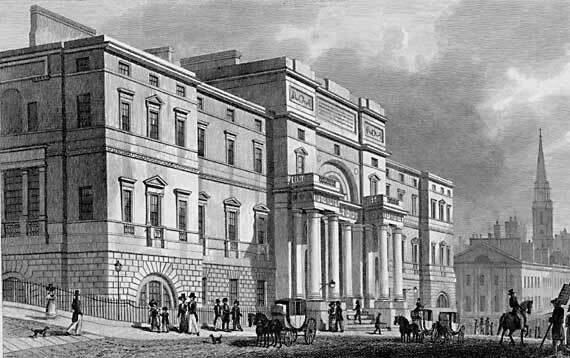 It was intended that he should be educated at home then attend Edinburgh University, but his mother died when he was aged eight. 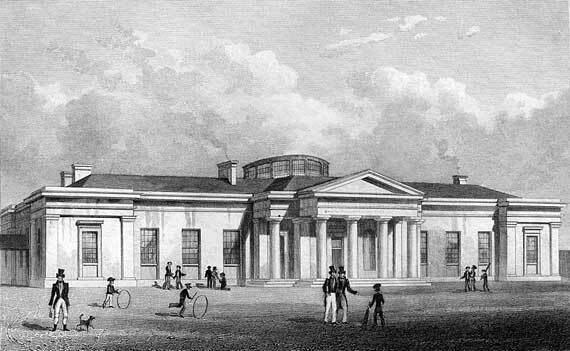 So he returned to Edinburgh in 1841 to attend school at the Edinburgh Academy, co-founded by Sir Walter Scott in 1824. More details of James Clerk Maxwell's education are given on this page from the School of Mathematics and Statistics, St Andrews University web site. Whilst at Edinburgh Academy, James lived in the New Town of Edinburgh, close to his birthplace, with his aunts, first with Isabella Wedderburn and later with Jane Cay, sister of the early Edinburgh Calotype Club photographer, John Cay. 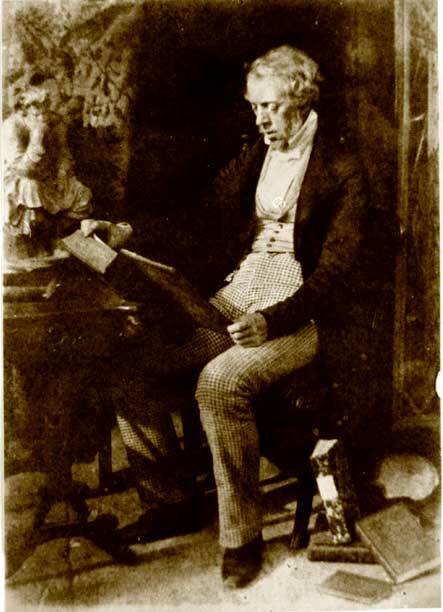 John Cay was a member of the Edinburgh Calotype Club from the early 1840s and a founding member of the Photographic Society of Scotland from 1856. 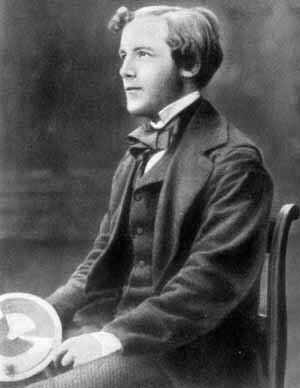 Following his education at Edinburgh Academy, James Clerk Maxwell attended Edinburgh University from 1847, though left three years later, cutting short his studies there, to move to Cambridge University. - Marischal College, Aberdeen (1856-60; appointed Professor of Natural Philosophy at the age of 25). - Kings College, London (1860-65; Professor of Natural Philosophy). - Cambridge Cavendish Laboratory (1871; Chair of Experimental Physics; here he directed the Cavendish Laboratory). Maxwell formulated a set of equations to explain electromagnetic waves, now known as Maxwell's Equations. Many of the items in use today, ranging from mobile phones to x-ray machines, are based on the discoveries of James Clerk Maxwell. 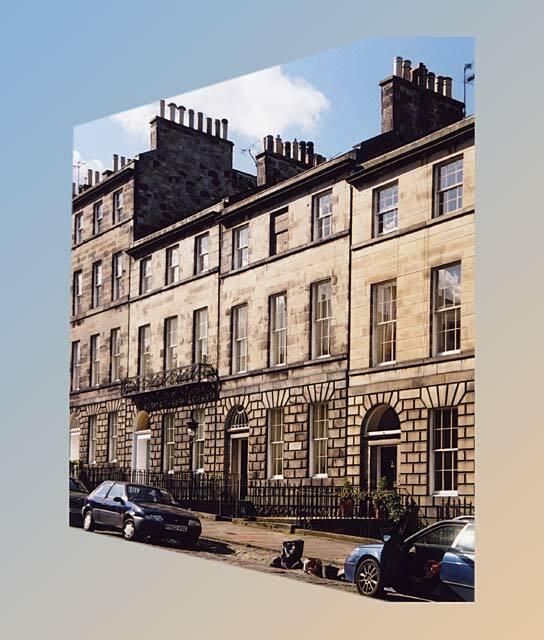 To celebrate the life and discoveries of Maxwell, and to commemorate the 175th anniversary of his birth, a short 3D film, titled 'Maxwell's Rainbow' was shown at his birthplace, 14 India Street, Edinburgh.  The film uses two projectors and polarised spectacles. The film is to be shown during the Edinburgh International Science Festival, 2007 on 6-8 April and 14-15 April. This 40-minute show is aimed at children in the first two years of high school. If successful, the James Clerk Maxwell Foundation hope to be able to give the show to many more schoolchildren in the future.